It might seem bizarre, but pests like mosquitos and other bugs pay attention to the color of your home. Certain colors attract them, while others might escape their notice, and some might even repel them. If you want to protect your home from bugs, especially as we move into spring and eventually summer, you’ll want to consider some of these color palettes. Mosquitos are uniquely able to see dark colors better than light colors. If your house is dark, earthy brown or dark grey, there’s a chance that mosquitoes might begin to flock to it, especially as the warmer weather comes in during the summer. In the worst case, these mosquitoes might carry diseases with them. However, even if they don’t carry diseases, no one wants to hang out at the house where they’ll have to leave with a number of new mosquito bites. To avoid this, consider painting your house a lighter color. Some bugs see houses colored in bright yellows, oranges, or other bold colors and associate that with flowers that they might use for shelter, pollination, or food. Birds, too, tend to be attracted to colors that remind them of their favorite berries and so on. 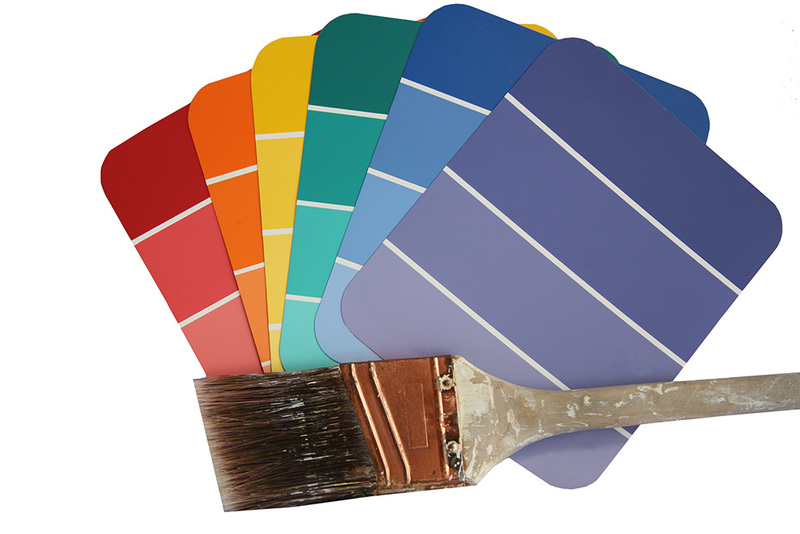 Thus if your home’s colors are too bright, you might be attracting pests. Instead, it helps to paint your house in more natural colors like blues and greens. These tend to blend in to the natural scenery and escape the notice of nearby pests. Any color that looks like a bright flower should probably be crossed off your list if you want to keep pests out. However, despite the fact that there are blue flowers, light blue is a popular choice for warding away bees, and homeowners often choose to paint their porch light blue for that reason. While earthy and natural is a good idea, brown is not, as it will likely attract mosquitoes and even birds. Try to avoid anything too bright or too dark. Your best bet is light, natural colors. No Risk Painting is here for all your painting needs, whether it’s simply a fresh look for your house or a way to keep out pests. Contact us today for more information or a free quote.